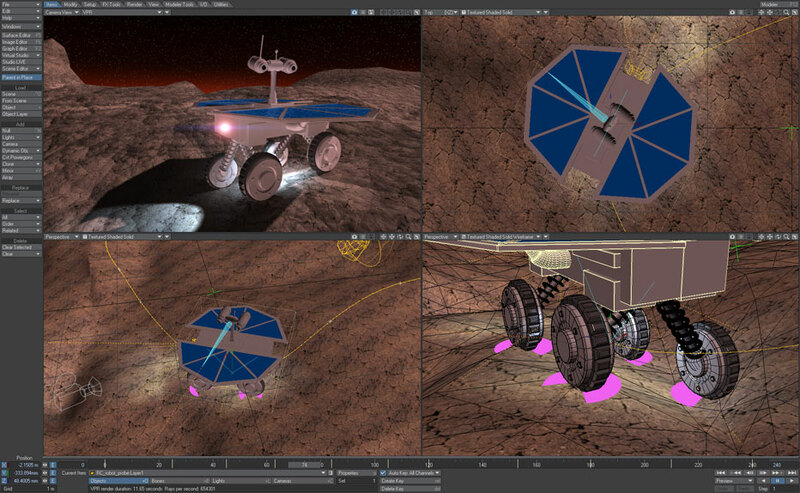 The new Raycast Motion Tool in LightWave 11.6. 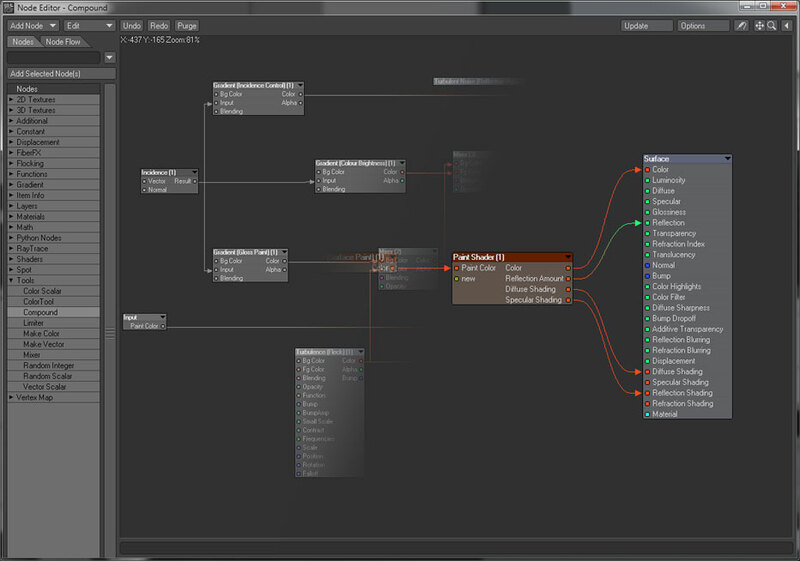 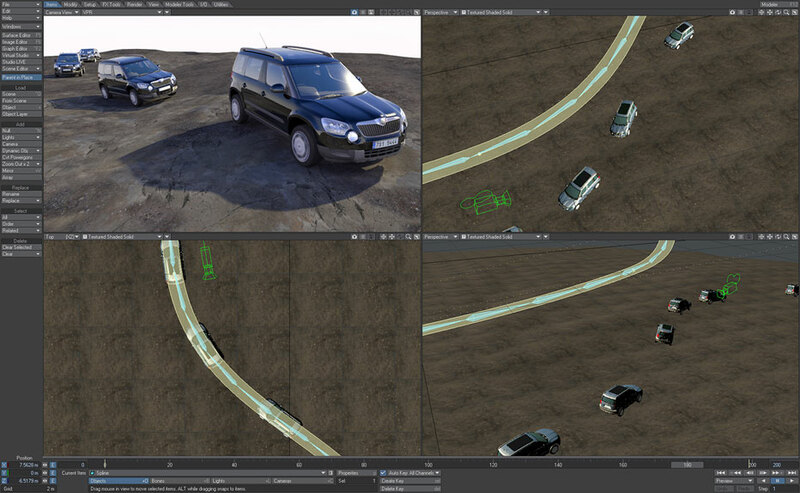 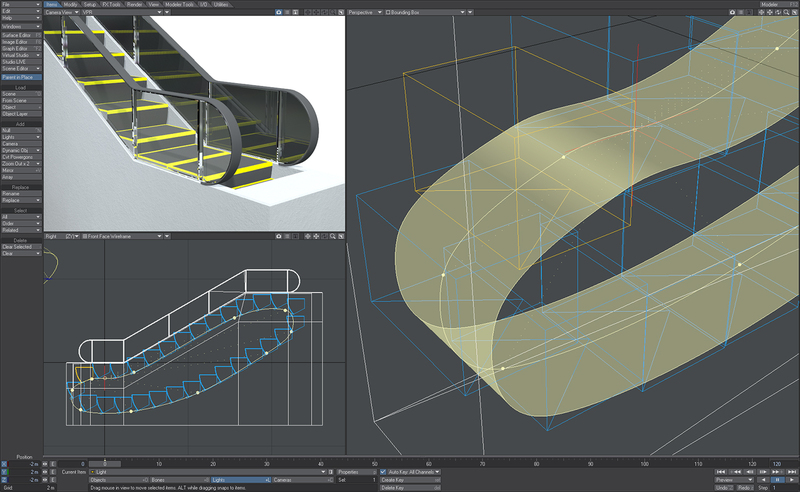 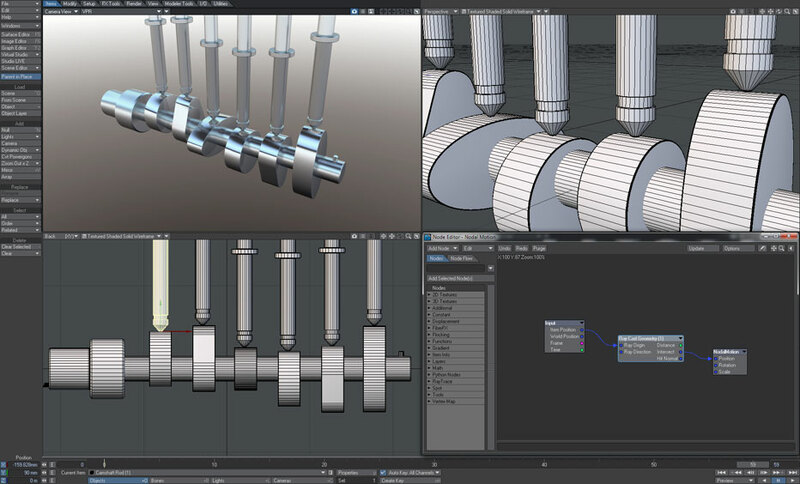 The new Spline Control Tool in LightWave 11.6. 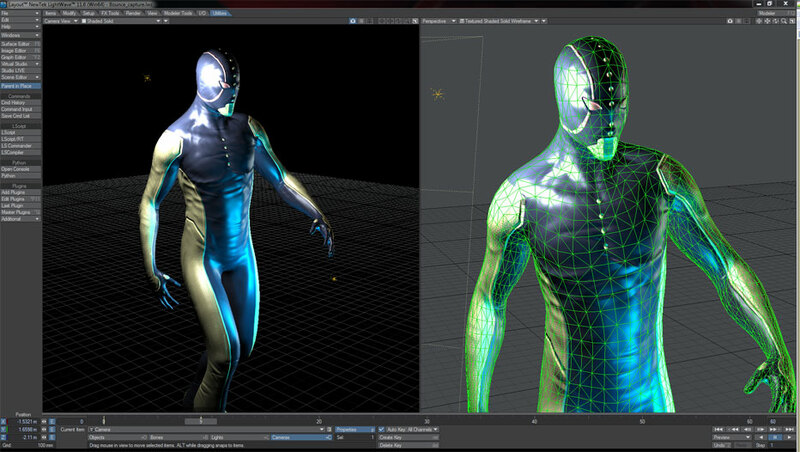 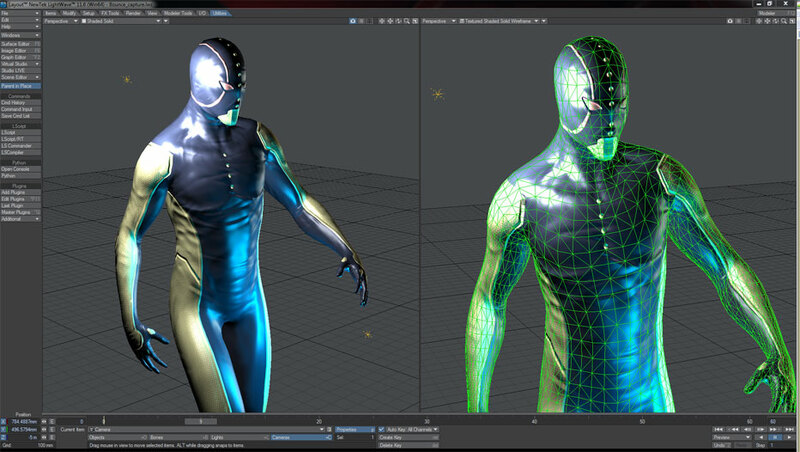 Support for NVIDIA CgFX shaders in LightWave 11.6. 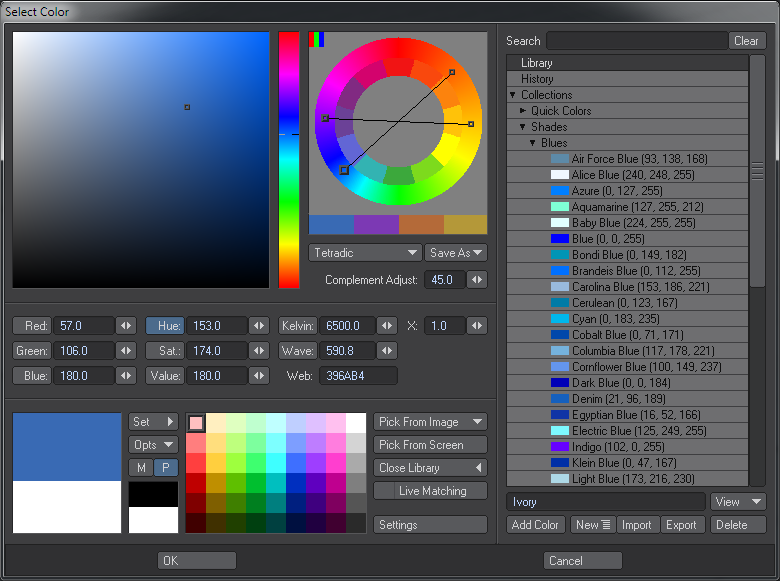 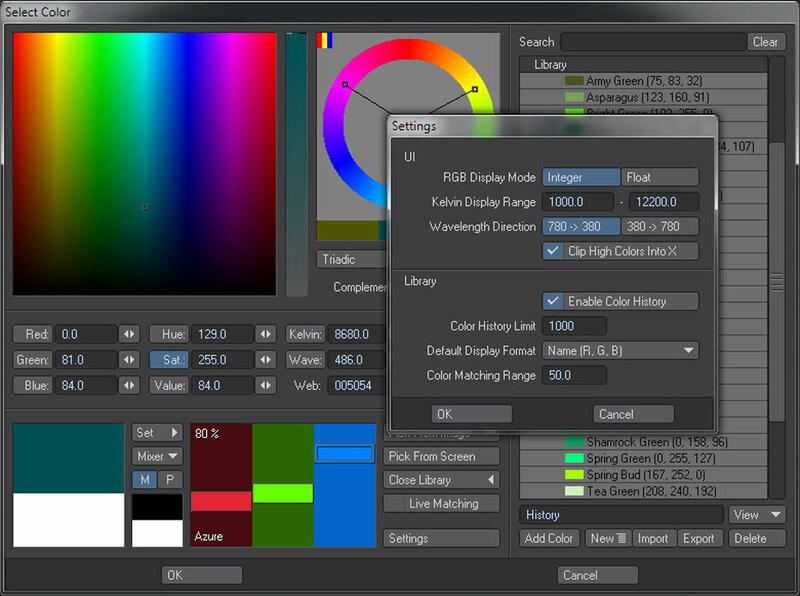 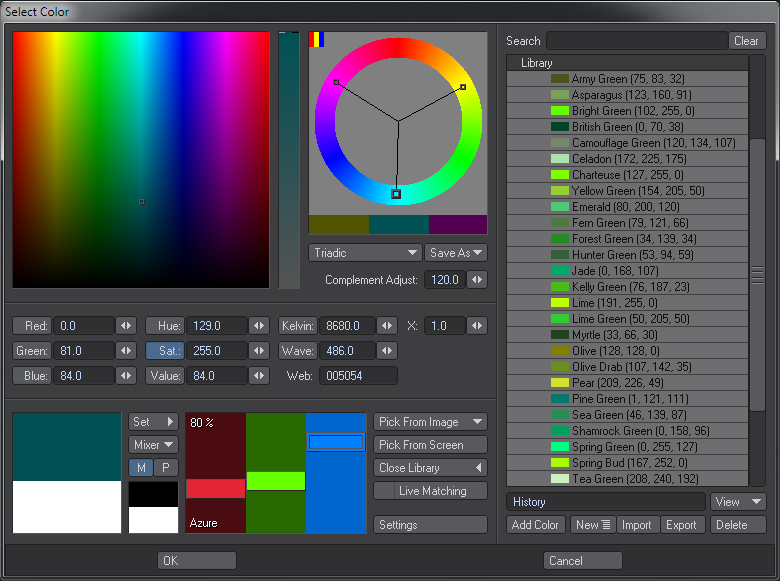 The new Color Picker in LightWave 11.6.